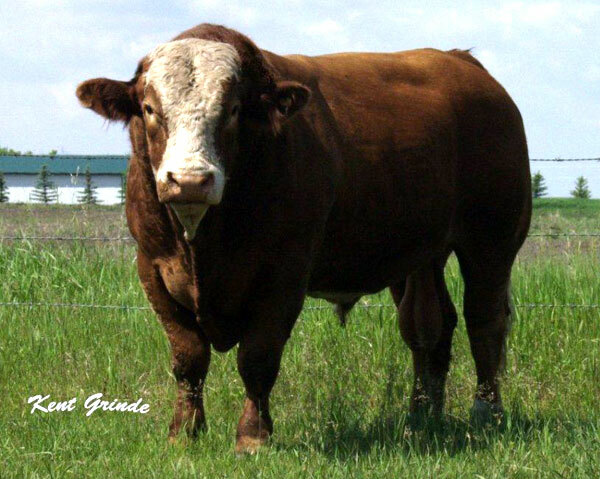 Scurred/polled bull with a very acceptable and powerful pedigree. Possesses strong genetics traits to transmit solid color pattern with lots of pigment. 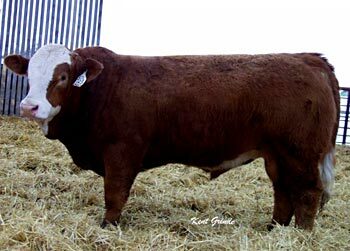 Genetics carrying performance, color and pigment, with the polled factor.